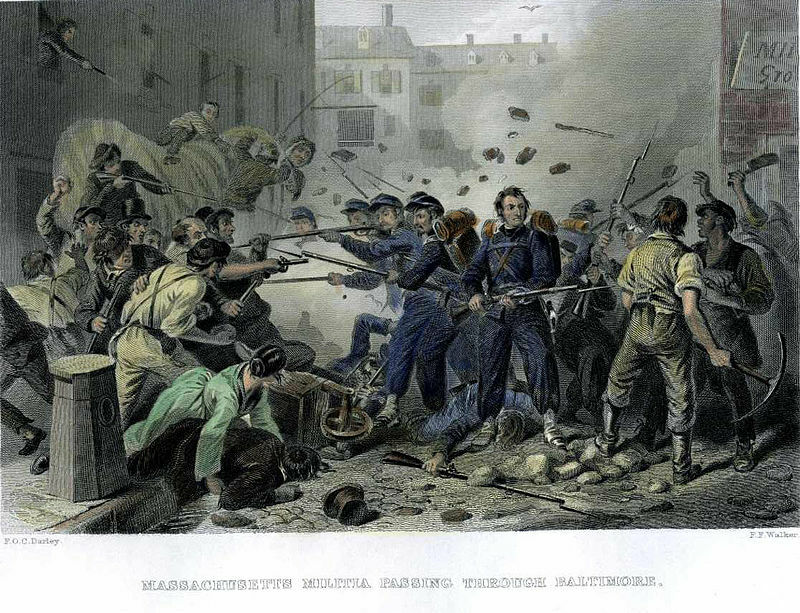 This week a blog series written by yours truly was published on Emerging Civil War. The series introducing the internal conflict experienced in the state of Maryland during the American Civil War. I enjoyed the opportunity to introduce this subject and share stories of two young people who were directly affected by the struggle. Maryland, My Maryland, Part 3 – meet Miss Eupehmia Goldsborough whose charity and Southern sympathies exiled her from her home state. P.S. You are welcome to leave comments and questions on ECW. I will be happy to answer them!